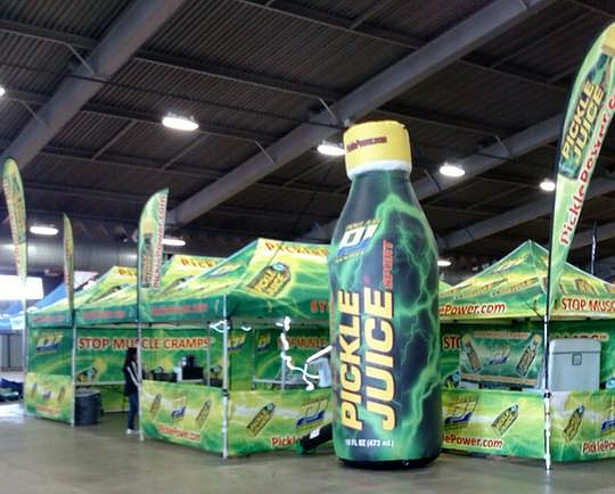 Have you tried Pickle Juice by The Pickle Juice Company? 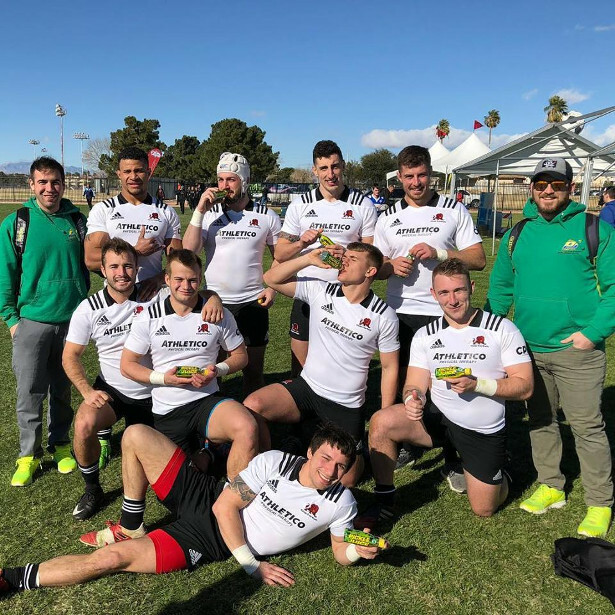 If you’re not familiar with Pickle Juice, the secret weapon of Rugby players and endurance athletes, our product is not regular pickle brine from a jar. It’s supplemented with Dual Filtered Water, Organic Vinegar, Salt, Organic Dill Oil, Potassium, Zinc, Vitamin C and Vitamin E. Not to mention, it targets muscle cramps at the source: neural inhibitors. 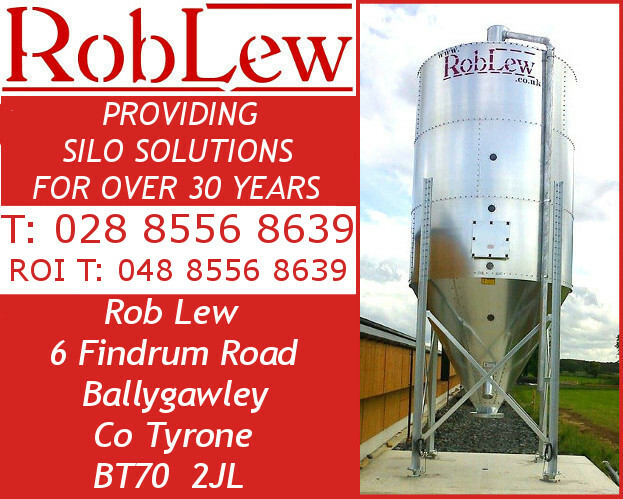 We have a global presence and are a proud supporter of the Rugby community – think your readers would greatly benefit from Pickle Juice to enhance their game. 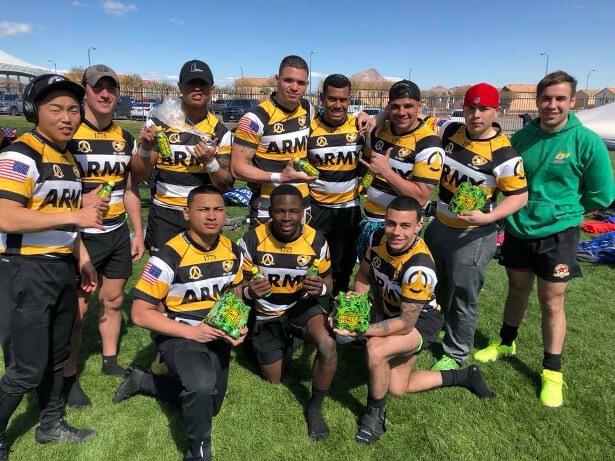 July, 2018 (The Pickle Juice Company, creators of the first product on the market to address the neurological causes of muscle cramps and dehydration, announces New Zealand Rugby champion Stephen Donald as a Pickle Juice® Global Ambassador. 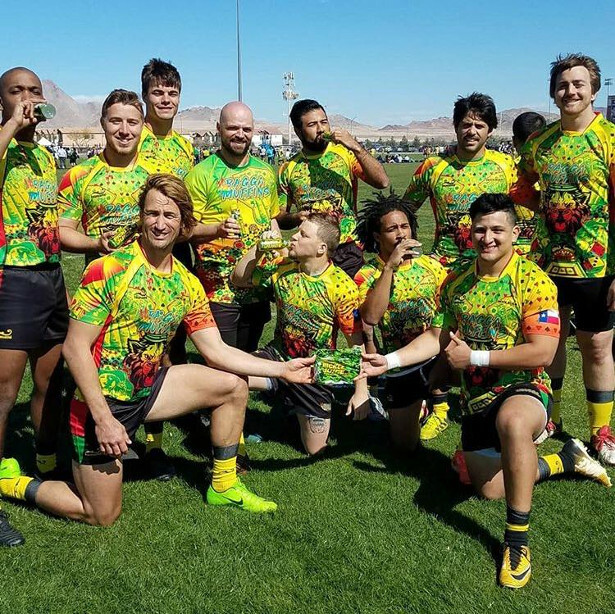 “We are thrilled to welcome Stephen, one of New Zealand’s leading rugby players, to the Pickle Juice team as our new Global Ambassador,” said Filip Keuppens, Vice President of Global Sales & Marketing for The Pickle Juice Company. “Stephen’s rugby legacy is nothing short of outstanding. 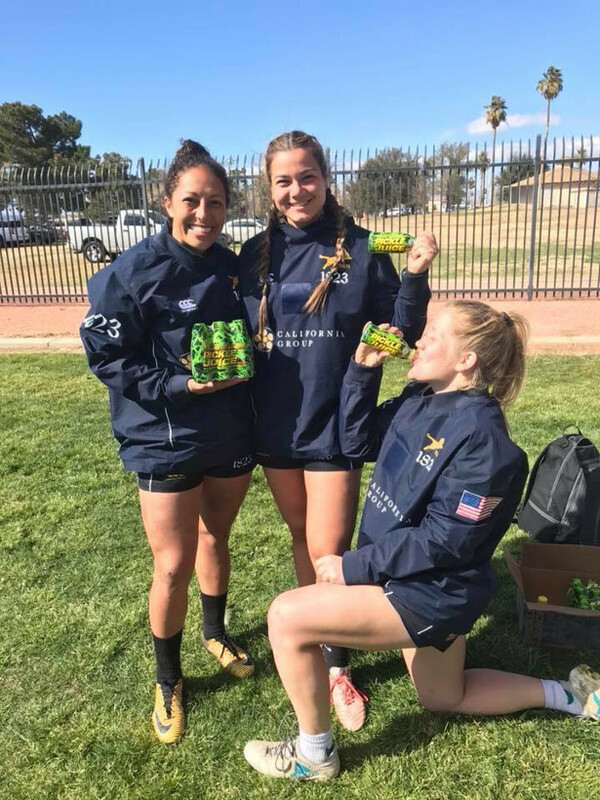 As Pickle Juice continues to gain global recognition, we are excited to partner alongside Stephen and the rugby community,” said Keuppens. 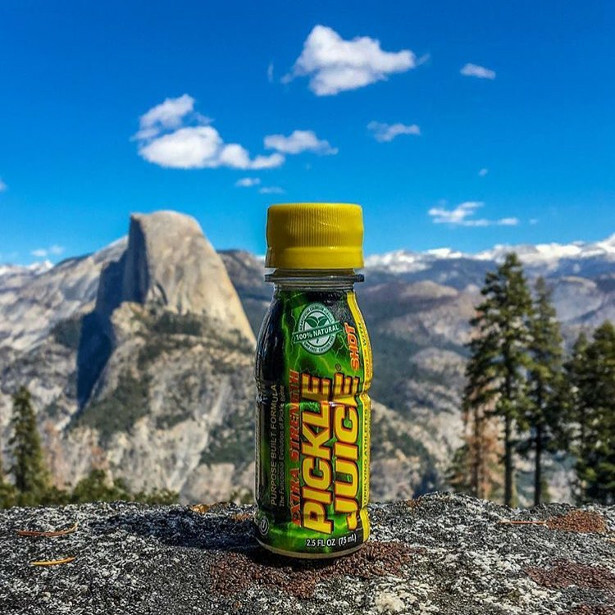 The Pickle Juice Company is launching a global rollout with added distribution in Singapore, Japan, Namibia, Zimbabwe and Canada, and is planning for distribution in Western Europe this October. 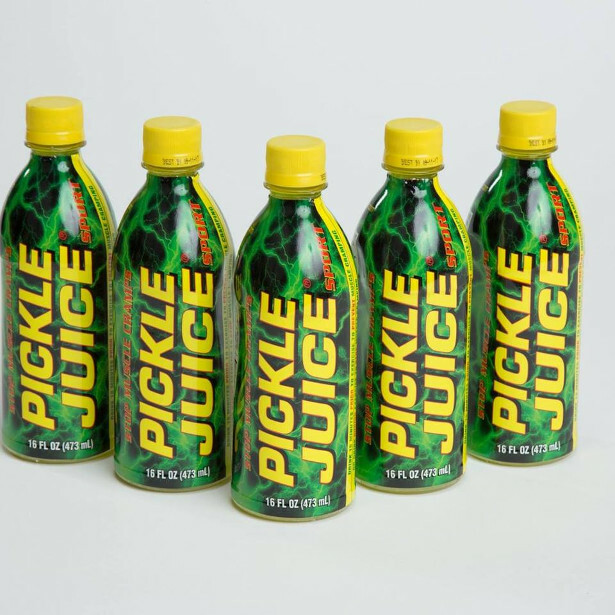 The partnership with Donald marks the first of a series of announcements around The Pickle Juice Company’s continued growth including a new corporate headquarters and additions to the product line-up later this year. 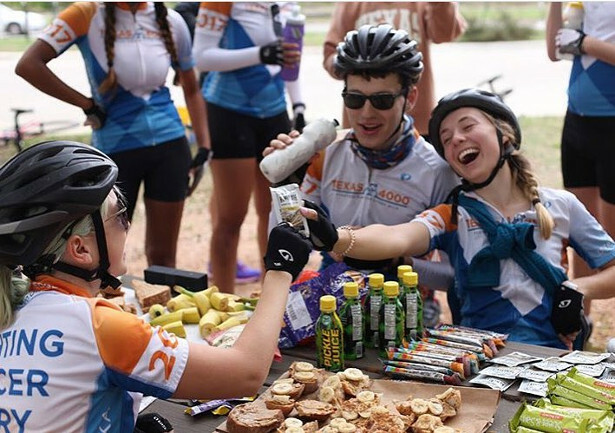 Pickle Juice, The Pickle Juice Company’s proprietary recipe, was developed specifically to help prevent dehydration and muscle cramping caused by heat and muscle exertion. Since its creation in 2001, the product has gained immense popularity among athletes, the military, people working in strenuous or hot environments and the elderly who find it to be an outstanding source of relief for nighttime muscle cramps.